I had an old Polaroid picture of myself that inspired me even more. 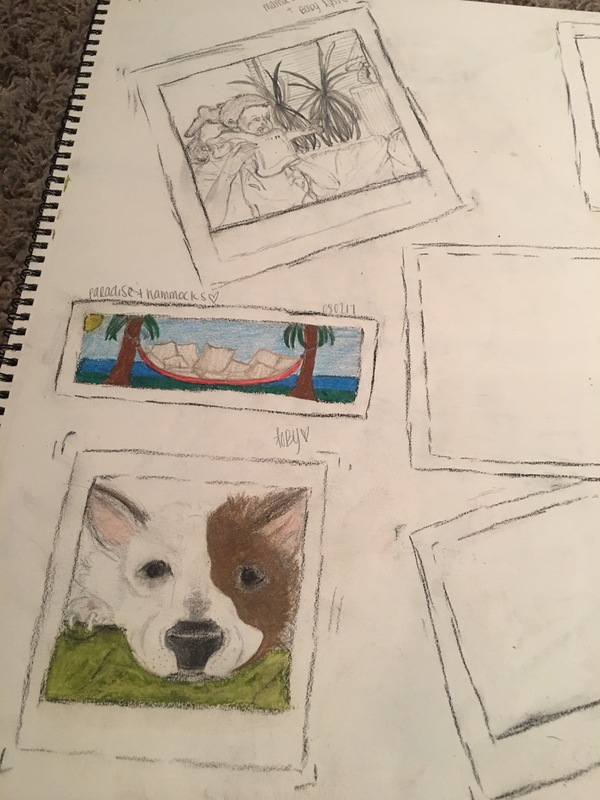 I decided to draw all of the portraits inside “Polaroids”. 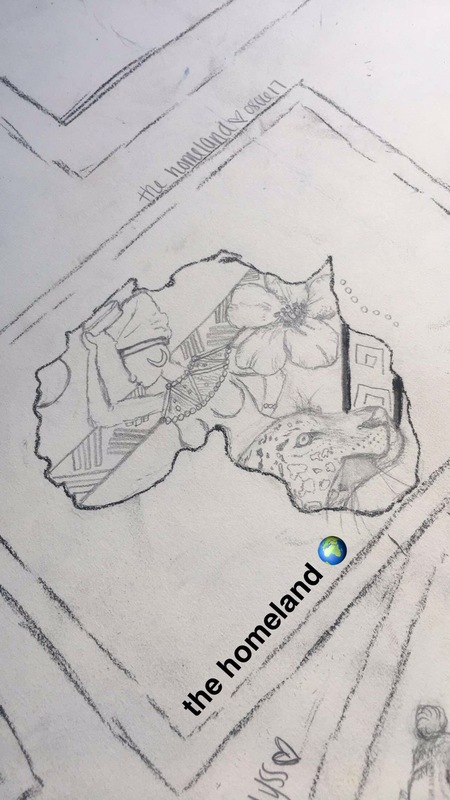 Posted in AscendersTouch, drawingsTagged africa, art, creative, drawing, homeland, inspiration, sketch, sketchesBookmark the permalink.